Your guess is as good as mine as to if a General Election will be called in the coming weeks or months – if you want to follow the betting markets you can get 7/1 that it’ll happen this May, but with the possibility that it could happen what should campaigners being doing to get ready? Be prepared – we’ve all got a story of where we were when Theresa May called the 2017 election – I was at a petrol station outside Ledbury on the way back from the Easter weekend with my parents where I’d said how much I’d enjoyed an Easter without an election – it came as a surprise, but no campaigner can use that excuse this time around. The election is a possibility, so starting conversations with others in your organisation and putting together a ‘best guess’ plan of what to do in the event it is called seems like a smart thing to do. Prepare for a short election – I have a largely useless knowledge of election timetables – but an election will be most likely run on the shortest possible timetable – 25 working days from the dissolution of Parliament. There will be no ‘long campaign’ – the period before the official campaign start. That means having a plan for the first 24, 48 and 72 hours after the election is called as it’ll be moving quickly. The full timetable is here if you’re interested. For those looking for candidate lists they’ll be available about a week later when all the nomination papers are in – although, in previous elections sites like Democracy Club have collected that information more quickly, however it’s worth being aware that the main parties have already selected their candidates for the majority of their target seats, so that provides an opportunity to start to identify potential supporters of your issue now – as Ali says says don’t leave it until the election is called. Think like a candidate – If you’ve never spent time chatting with someone whose run for election, try to find someone and ask them about their experience. I suspect they’ll tell you about a frantic few weeks with multiple demands being made on their time. For a ‘snap’ election it’ll likely be even more frantic, with candidates starting from a standing start, having to quickly get the infrastructure in place to run a campaign, raise money and motivate volunteers. So start to think about approach based on what will work for candidates who have limited time and will be thinking about what matters to the 70,000+ electors in their constituency – look to provide them with useful information and localised briefings on your issue – as Sue Brown suggested on Twitter ‘they want things to help them get elected not information about what you want them to do if they get elected’. Chose the right tactics – I’ve long been skeptical of the value of email to candidate actions – in my experience candidates aren’t spending much time looking at emails, but perhaps more aware of what they’re seeing on social media as they might flick through Twitter on the way from one event to another. It doesn’t have to just be about Brexit – just because Brexit will be the main focus of the election doesn’t mean it’ll be the only topic of the election, as Pete has written Brexit isn’t an excuse for not planning activities, it just requires campaigners to think differently. Do you focus on building alliances in some key seats, or on working with candidates who might be supportive of your issue, or getting your issue in the manifestos, or perhaps use the election as an opportunity to try some new approaches or tactics? Sure, most of the noise will be about Brexit but look at campaigns, like School Cuts, that got traction at the last election for ideas – see here for a few other lessons from 2017. 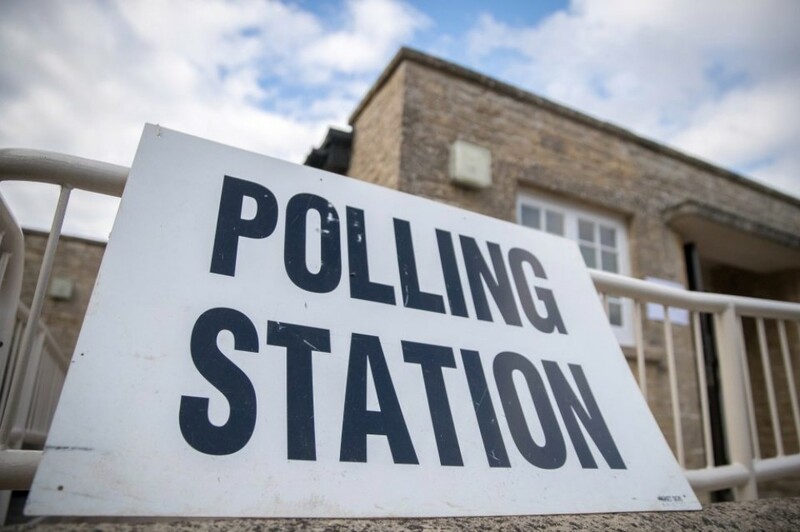 Use it as an opportunity to engage your supporters – as campaigner we often live in a political bubble, assuming the majority of people around us are thinking about politics all of the time. They’re not. Election periods are a time when people more so than any other time are engaging with politics. I’ve certainly seen an uptick in activism from my supporters in the past, and the evidence from post-election periods is that many organisation see a surge in people signing up. That’s an opportunity that shouldn’t be overlooked. What are you doing to prepare for a possible election? What are your top tips? Use the comments below to share them.